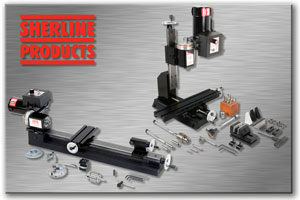 Each year our Sherline machines and accessories are being purchased for use in fields other than for which they were intended. 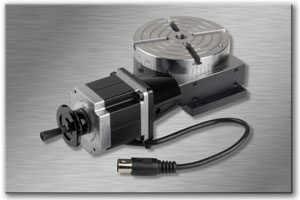 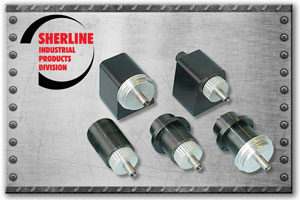 We have developed a number of accessories to aid those in the lasering industries. 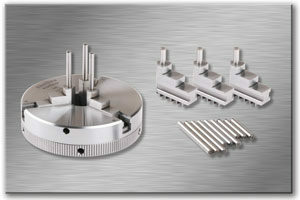 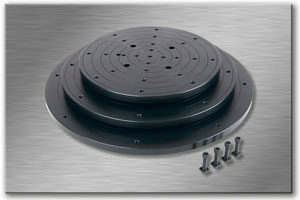 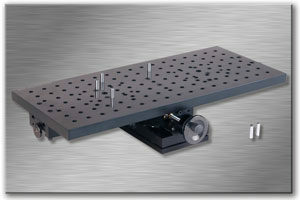 These accessories include plates, tables, and jaws that help hold parts while being laser engraved or scanned.